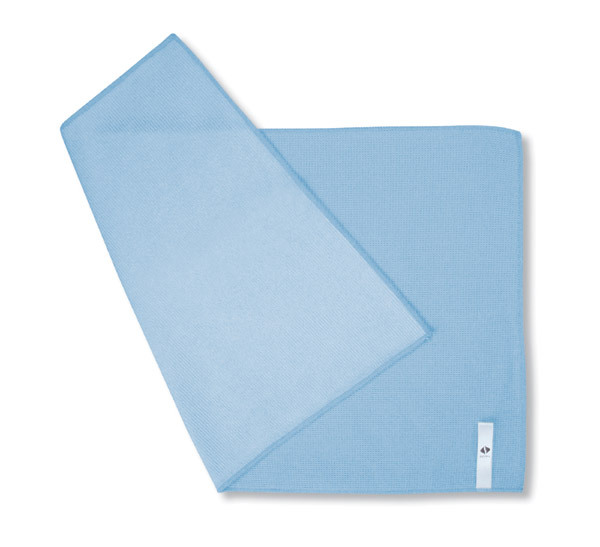 This microfiber cloth is specially designed for finishing wipe-up. It is easy to wring out and leaves no lint or cloth marks after wiping, requires no detergent, and leaves windows sparkling even for those which requires perfect results. 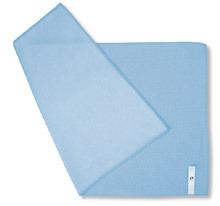 This wonderful cloth consisting of extra-fine fibers, 1/100 the size of hair, removes micro stains! The cross section of each fiber is sharp and wedged for superior water retention, water-absorption, draining, and drying. The edge effect of this extra-fine fiber efficiently removes the micro stains without detergents. As the fibers are soft, they adhere tightly to window glass and leave no cloth traces. Windows can be wiped gently with no scratching.